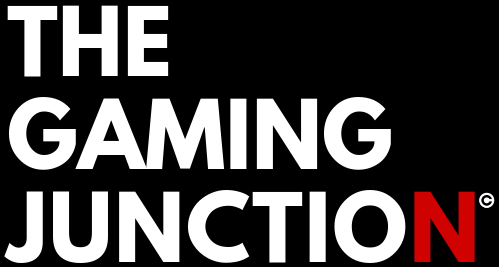 The Gaming Junction is a website about all the gaming-related stuff, including blogs, articles, news, reviews, Gaming PC & build guide, Xbox, PlayStation, Nintendo, gameplays, verdicts etc. 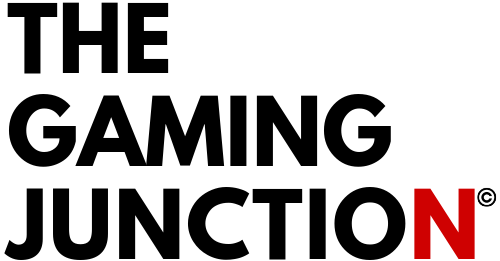 This website is made solely for entertainment purposes and is for everyone who is related to or interested in gaming, either PC or console. You can connect with me on Twitter, Facebook, and Instagram. Please do so, it will be fun.